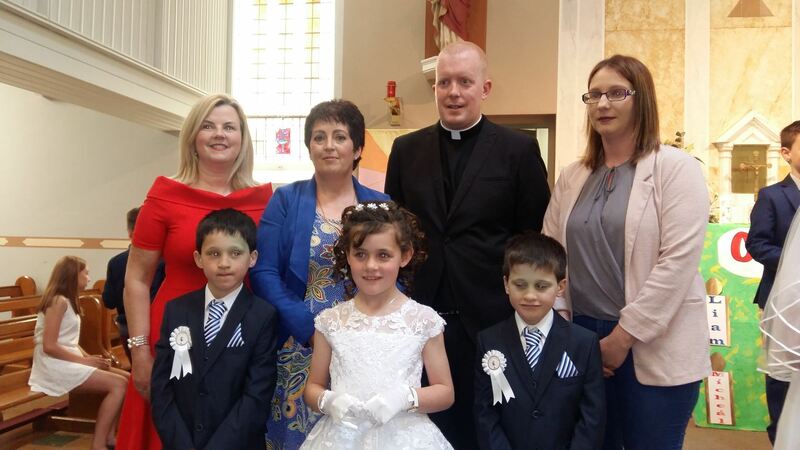 First Holy Communion » TOGHER N.S. Congratulations to the children from Togher N.S. who received their First Holy Communion today.